READ Listing Remarks and Seller Disclosure prior to scheduling showing appt. 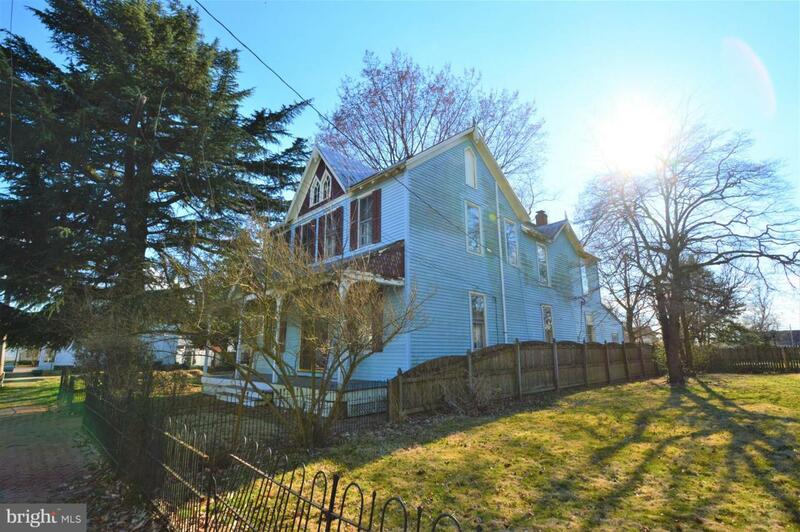 Perfect home for buyers who have seen enough HGTV and are ready to renovate! 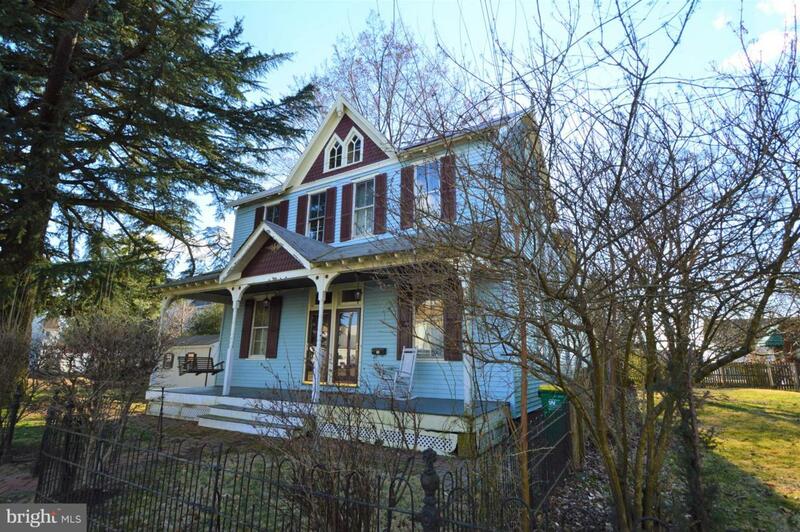 Here is a unique home to make your own and live steps away from the Historic Everett Theatre and downtown shops. 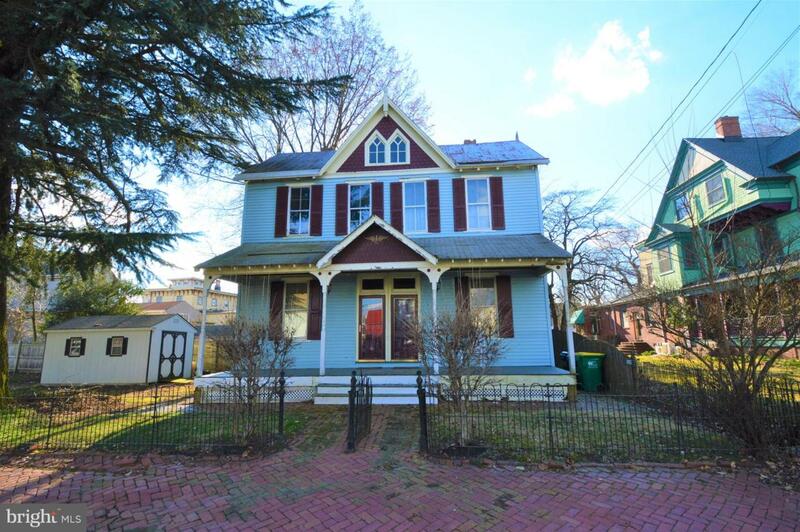 This former Duplex Style home has been partially renovated, currently used as a Single-Family home. Some rooms remain unfinished in #8 side of home. This home maintains the original 1900s charm with modern day improvements with Electric, Plumbing, newer Heating and added CENTRAL AIR (digital thermostat), bath and bedroom updates, ceiling fans, recessed lights, fixtures, molding, shelving, kitchen appliances, and more. Although some interior doors have been upgraded, original doors were saved and are included with the sale. 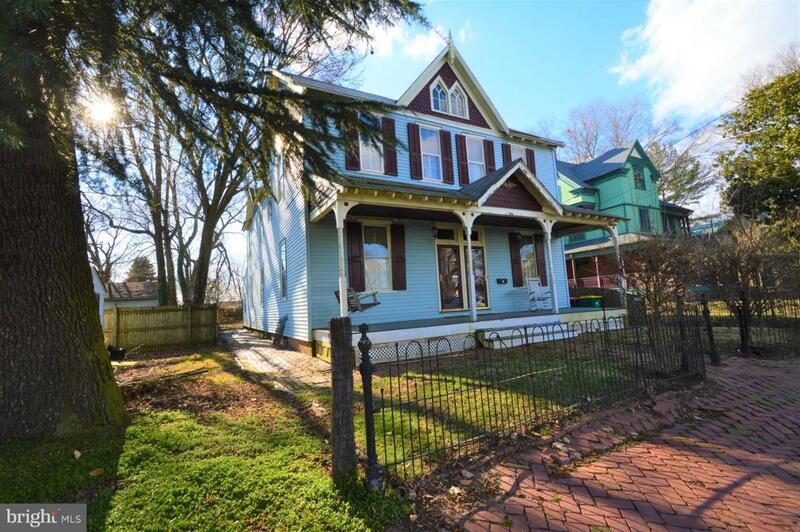 Lots of rustic architectural charm with what you would expect to see with a home built in 1900s (wood floor, various molding, lots of nooks and shelving, multiple stairs, claw foot tub, dirt floor basement, walk-up floored attics, metal and shingle roof, covered front porch, brick sidewalk). Non-functional fireplace as previous owner closed insulation packed fireplace. As you will see in neighboring homes, these older homes are great investments for owner occupants or investors to flip or rent, and the history alone is priceless. Many know the movie Dead Poets Society was filmed locally in 1989 at Everett Theatre, local landmarks, and Cass Street was included with set production. Not many people can say Robin Williams walked by their home, sat on the porch or was part of a movie set. Use Caution when touring as few rooms are unfinished, some steps have steep incline with low ceiling height. Seller intent to sell As-Is. Room sizes are approx., Int Sqft, Acre and Tax info per NCC Parcel Site. Lot Size reflects combo of parcels.